Eligma partners with Bitcoin.com! Together, we aim to further the process of bringing crypto to the mainstream. 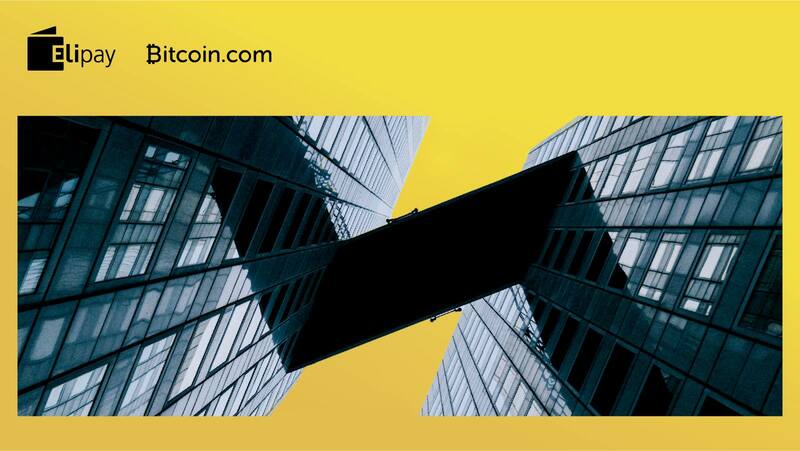 In this, Elipay - Eligma’s solution consisting of a mobile application for shopping offline and online as well as the Elipay POS will play an important role, also in the first Bitcoin City™ in the world.